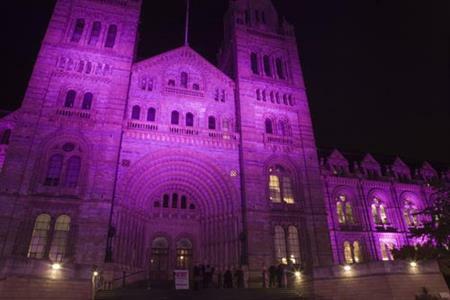 Watch video highlights from C&IT's inaugural awards night at the Natural History Museum. Watch part one in our three part video series now. And tune into C&IT TV tomorrow and Wednesday for parts two and three in the series, including our Fashion Report and The Winners video featuring highlights of some of the winning agencies on stage and backstage interviews.